Omarion was just hauled off to jail because he committed a cardinal driving sin -- not showing up to court on a traffic ticket. Law enforcement sources tell TMZ ... the singer was tooling around the San Fernando Valley late Friday morning when he was stopped for running a stop sign. The officer ran his license and found there was a warrant out for his arrest ... for failing to appear in court on an earlier traffic ticket. 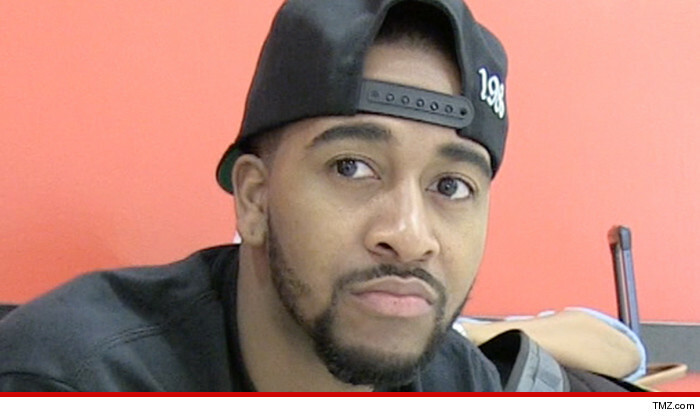 Omarion -- the former lead singer of B2K -- is being held on $20,000 bail.